Game Review: Hello Kitty Jewel Town! ‘Match 3’ AND Hello Kitty? This mobile game is probably the best one I’ve seen in a long time! I am being completely bias but very honest because ‘match 3’ jewel/candy games are my favorite and I’ve been dealing with my Hello Kitty obsession since I was just a wee tot. Hello Kitty Jewel Town! is uber colorful and each block gem is the face of a Sanrio character. Visually very cheerful and happy, a great mood lifter when your’re feeling a little bored. Like Candy Crush, Hello Kitty Jewel Town! takes you through a map as you complete each level. This game also allows you to grab collectible items from a machine much like in Crossy Road. Something that makes this game different from other match 3’s is that you can build and furnish your own virtual room and invite your friends over. This extra feature makes this game a little less casual and a little more social. 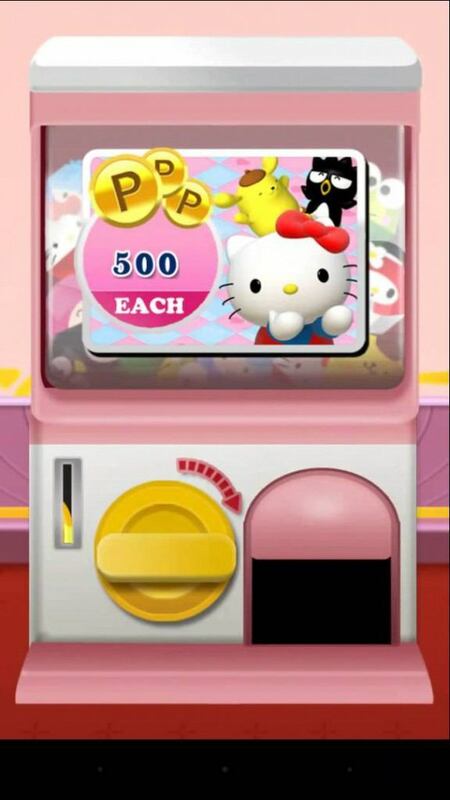 Hello Kitty Jewel Town is available at the Google Play Store.